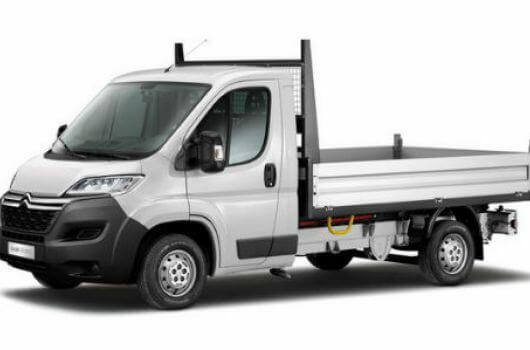 The new Citroen Dispatch M 1000 1.6 BlueHDi 115 Enterprise van is a medium-sized van that doesn’t take up too much space, yet can still carry a heavy payload as well as an extra couple of passengers. It is a versatile van and a comfortable ride with efficient fuel economy and a variety of excellent features. 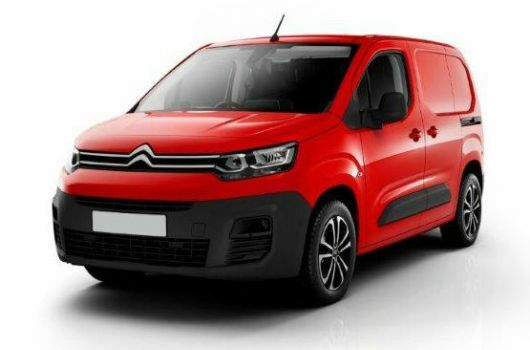 This Citroen Dispatch Enterprise features an engine performance of 115 horsepower and is available to buy now at an affordable price from UK Vans Direct. 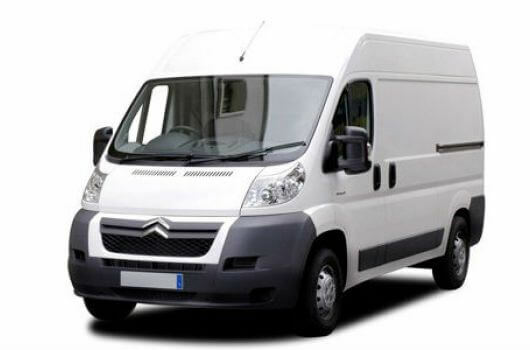 As with all Citroen Dispatch vans, this 115M 1000 Enterprise runs on the award-winning BlueHDi engine. 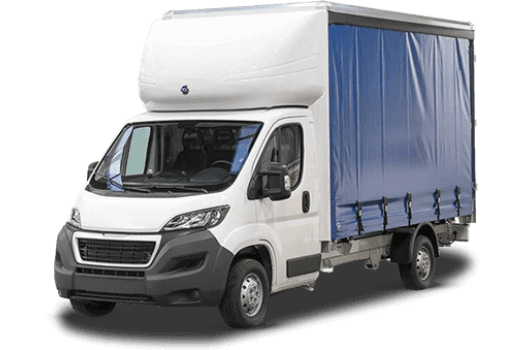 It is the most efficient diesel emission technology on the market and helps to significantly lower the general running costs of the van, while also reducing road vehicle emissions. 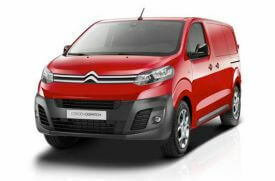 The Citroen Dispatch M 1000 1.6 BlueHDi 115 Enterprise is available now for £14,595.00 plus VAT and road fund licence. 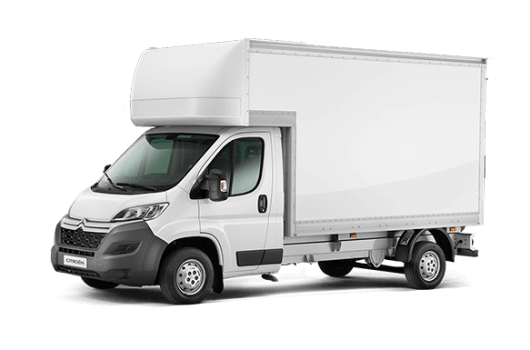 There is a hire purchase deal which starts from £244.22 per month, plus delivery of the vehicle is always free of charge when you buy a van through UK Vans Direct.